If you’re running an umbrella business, you’re praying for rain. If you own a bus company, you’re hoping for a train strike. And if you’re in the newspaper business, nothing sells like a scandal. SCMP‘s new owners Alibaba couldn’t have wished for a better start when the scandal of the decade fell into their lap on the day they formally took control. They tore down the site’s longstanding paywall and fearlessly promised readers the most “comprehensive and credible” news site in Greater China. Despite this laudable aspiration to become more trusted than People’s Daily, the new bosses completely buried the story of history’s biggest data leak, one in which Hong Kong plays a central role. Local humorist Nuri Vittachy created a viral video of his efforts to locate a Panama Papers item in the Tuesday print edition. It turned out to be the last news story in the paper, putting Jackie Chan in the cross-hairs and only name-checking Xi Jinping in the last sentence. I made some of those same points on Twitter, prompting an indignant Post staffer called Jarrod to send me a link to a two-year-old Post story that had referenced Xi Jinping and his brother-in-law. Angry Jarrod wanted me to know that once an awkward fact had been published there is no reason ever to refer to it again. This amnesic approach to journalism is well-established across the border, but is not quite established here. 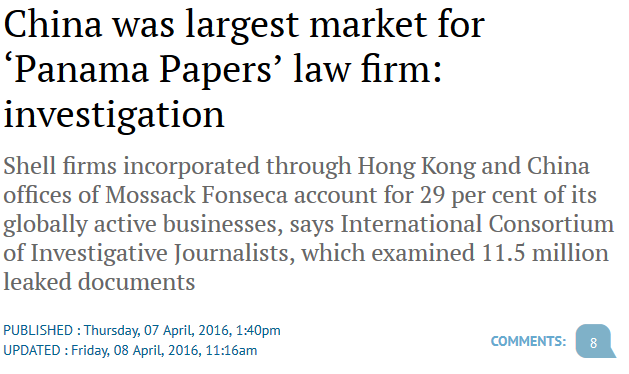 When a senior writer went into print to deny the paper had been censoring the Panama leaks, we find he made the same point. It’s not often you find an editor making excuses for not running a damaging story. (Big Lychee posted a nice explainer here). But even if we assume that the president’s brother-in-law was old news, the drawing of two other Politburo Standing Committee members into the scandal was not. 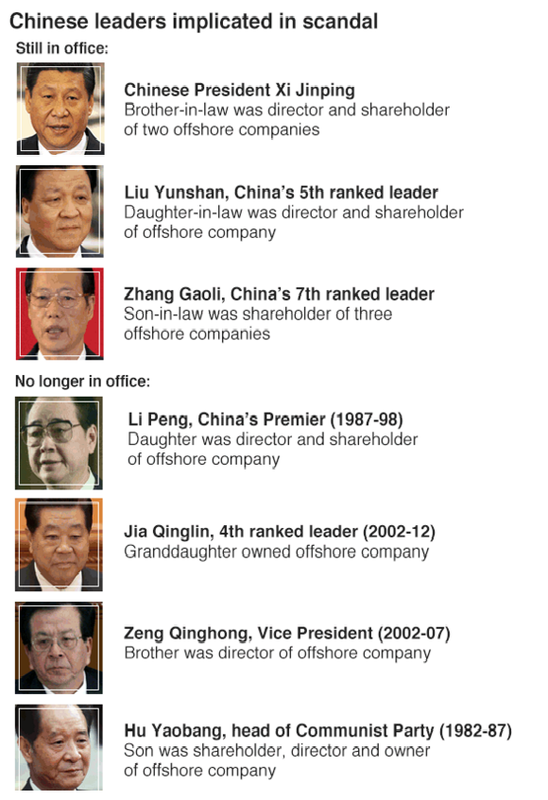 The BBC named Zhang Gaoli and Liu Yunshan in this story on Monday April 4. The Post couldn’t bring itself to mention them until Thursday afternoon. For three days it sat on the news that family members of the country’s highest political body, currently still full-bore on a crusade against corruption, had been hiding their assets through Mossack Fonseca. 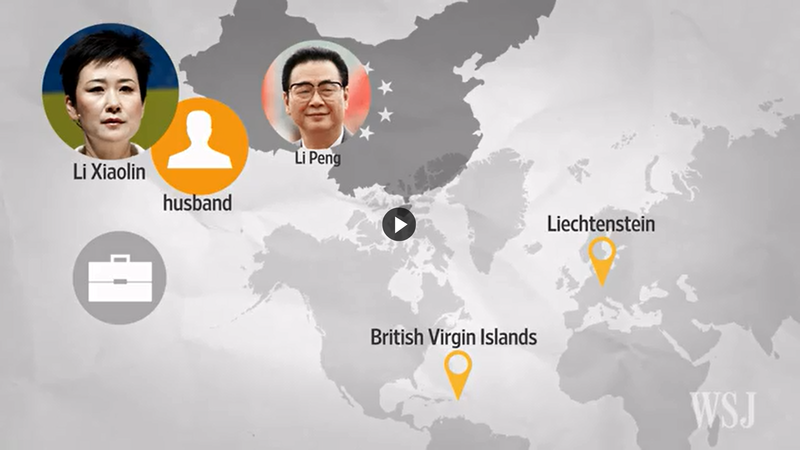 Each part of the story is an unconnected piece in the Post, with no attempt whatsoever to combine all the Hong Kong and China details into a meaningful whole. Not to mention not sending a team of reporters to grill local bankers, lawyers and regulators. In fairness, the Post prior to the arrival of Alibaba management would have handled the story in the same way. 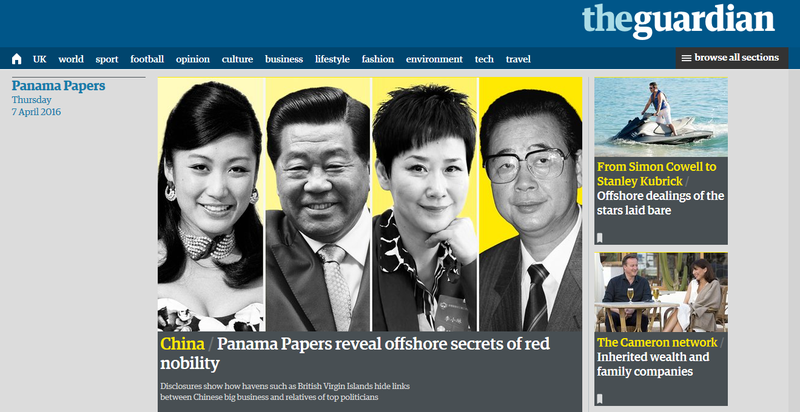 And we should recall that the last Hong Kong editor to publish a story on the assets of Beijing leaders got chopped. But it’s telling that the Post columnist, Yonden Lhatoo, doesn’t seem to recognise Nury Vittachi, an ex-staffer. Vittachi was probably the first victim of censorship at the Post and wrote a book about the panicky grovelling by management ahead of the handover. In those innocent days the issue was Vittachi poking fun at party apparatchiks, rather than ignoring powerful evidence of corrupt behaviour.